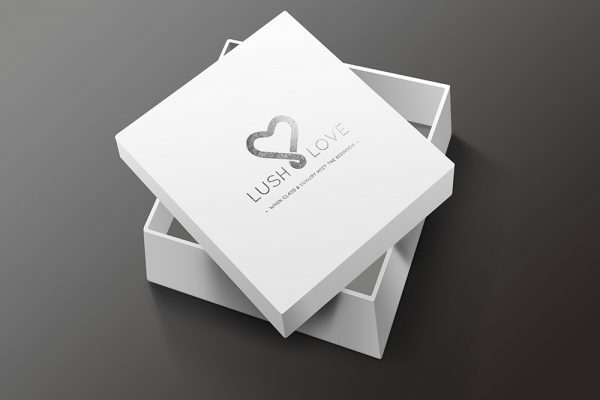 The idea for LUSH LOVE came from a group of young London mothers, who spotted a gap in the market for Kegel exercise balls. After exploring options, they then decided to take it one step further and establish a whole new brand of adult toys. We were brought in to help develop the brand from scratch. 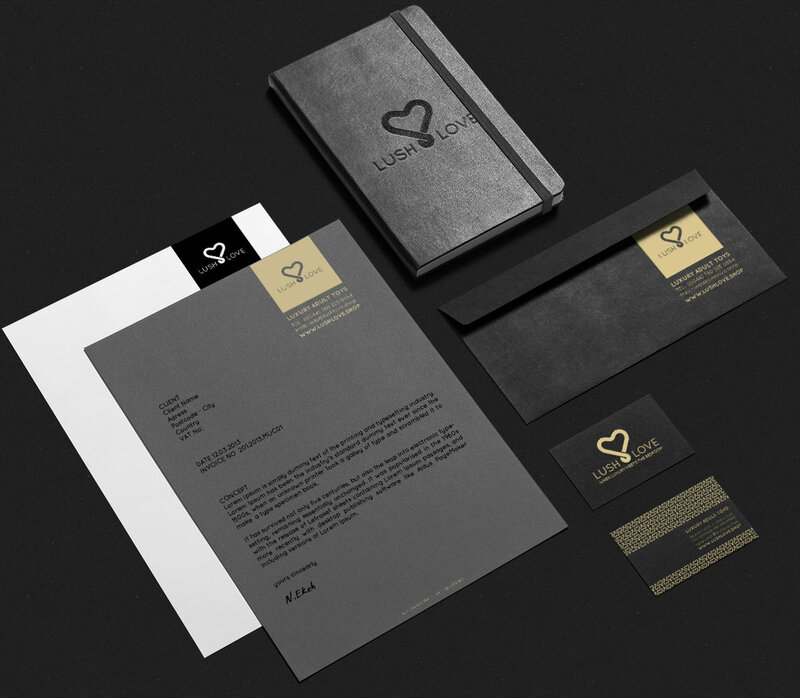 We consulted and led on creative across the brand, from the name, the product’s design itself and of course the branding elements, such as logo, stationary, packaging and online presence. 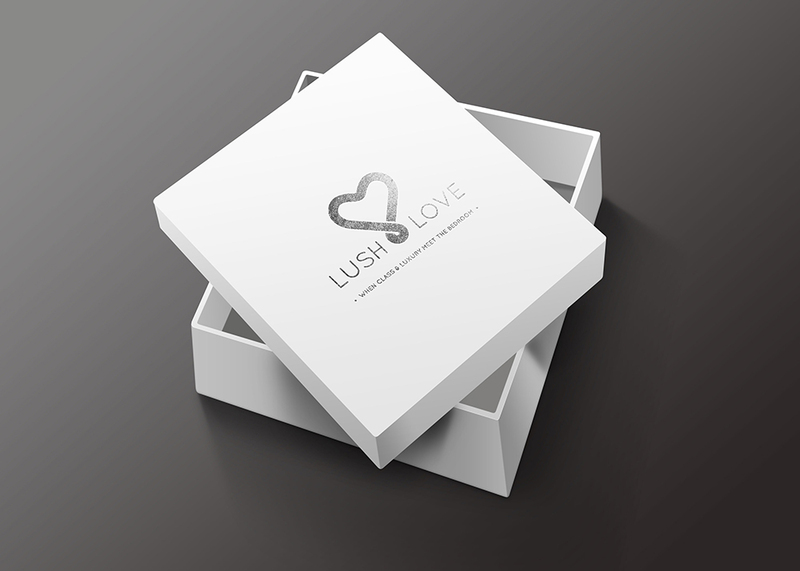 We also directed the logo animation for use in audiovisual promotions and concept / production on the product photo shoots. The general tone is based on a high-end luxury imagery, using textures, black, grey, white and a matt-gold, but we also wanted to convey proximity to the user and help keep adult toys out of their out-dated taboo corner. Even though adult toys are more and more mainstream, they are still not as normalized as, say, condoms are. But old and young, there are many more people who enjoy them than you might think … and why not? 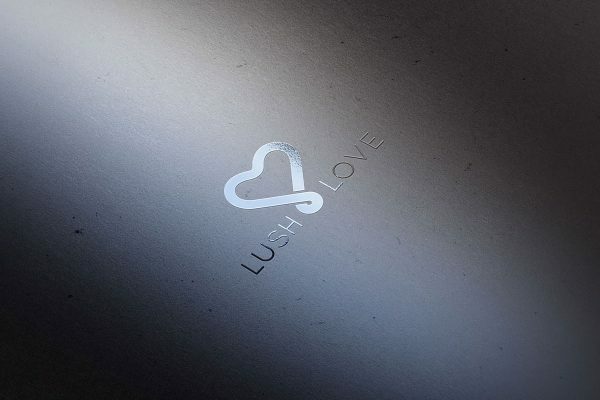 Lush Love believe that society has embraced emancipation to the point where that we should be able to carry these beautifully designed objects proudly with us in our handbags, as we would with any other modern lifestyle accessory.